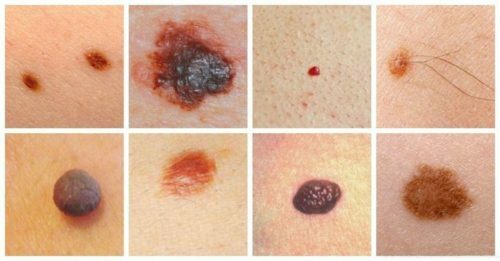 Many people refer to a mole as any dark spot or irregularity in the skin. Doctors use different terms. Some people are born with moles. Other moles appear later in life. The skin specialist may choose laser excision, depending on the type of cosmetic outcome desired.